Always hangared Mooney M20M. Great paint, interior, and glass. With the low time and turbo charged engine, you have a great high flying cruiser. Perfect for those missions up and over mountains and weather. 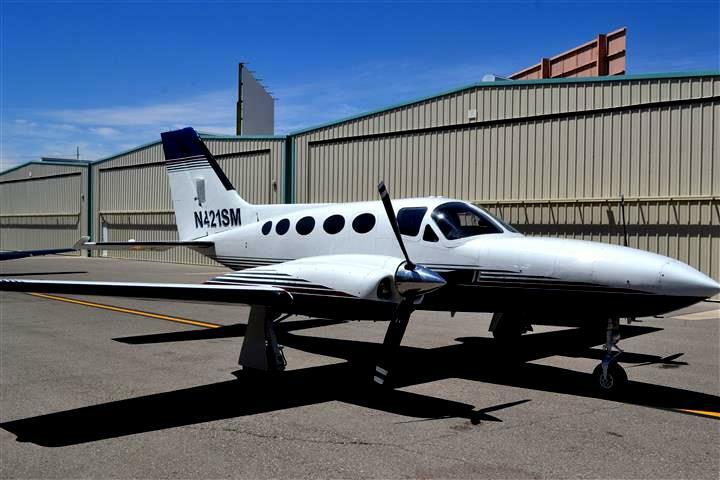 Owner has kept the aircraft very well maintained in a dry climate. Extensive annuals over past few years. Logbooks scanned and maintained on Logbook Locker. OH performed by Aircraft Cylinder & Engines, Inc.
Last Compressions - 74-72-74-78-72-74 over 80. Paint in good condition and well kept. Not smoke, cracking, or crazing. Leather in good shape with no fading or tearing.